Secure Sockets Layer (SSL) is a protocol that allows secure connection between the site visitor's browser and the server where the site is hosted. For example, if a web visitor transmits username and password to your site over an insecure/unencrypted channel (http://), the data can be seen by third parties. However, if this is done over a secure channel (https://), no one would be able to get/sniff the data. When it comes to more sensitive information, such as submission of credit cards, the use of SSL is absolutely necessary. If you run an ecommerce site, or if you have a simple login form on your site, it is strongly recommended that you have your visitors transmit data over SSL (https://). By default, our servers come with a shared SSL certificate installed. However, when SSL connection is used, browsers will display a warning that the certificate is issued to another hostname. If you do not want visitors on your site to see warnings, you need to have an SSL certificate issued for your own domain name. 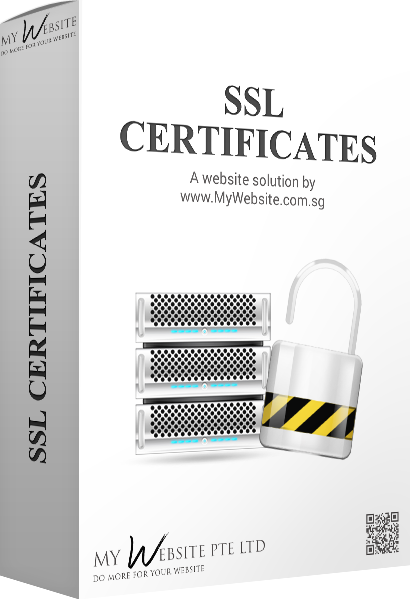 You can purchase a domain validation SSL certificate through us that will be installed on your hosting account.